Intra Hoof-fit Gel is the FIRST Canadian non-antibiotic medicine to treat digital dermatitis. Intra Hoof-fit Gel is the first non-antibiotic medicine for Digital Dermatitis in Canada. An extensive clinical trial shows that the gel is 1.58x more effective than common other antibiotic treatments. A European trial on 172 cows shows a 92% cure rate for painful ulcerative stage (M2) lesions of bovine digital dermatitis (BDD). In addition, a Canadian trial involving 50 cows resulted in a near 100% cure rate of M2 lesions. Health organizations are displaying much concern regarding possible antimicrobial resistance and the development of a ‘super-bug’ in humans. It’s time to make the switch to antibiotic-free management: it works, we promise! NOTE: you can only order a box of 24 and/or 6 jars through our online store. If you are looking to order the 12 and/or 1 jar variations, please order through one of our distributors. 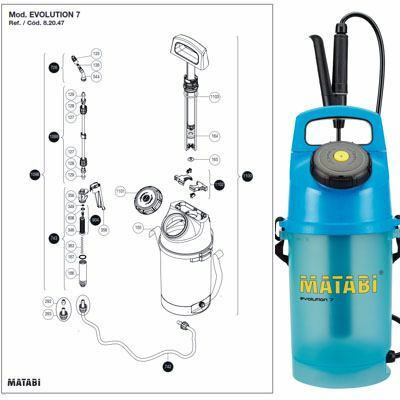 If you are unable to find a local distributor, please contact us or call us directly at +1-800-617-8908. Are you a professional hoof trimmer or veterinarian? Please visit the Hoof-fit Gel (Professional version) to order. Also check out our Intra-Flex Bandages. These bandages are an effective aid in hoof health management, and are recommended for use with Hoof-fit Gel. Trim the claws 2 to 3 times per year. All the animals should preferably be trimmed by a professional trimmer. Clean the claw thoroughly. 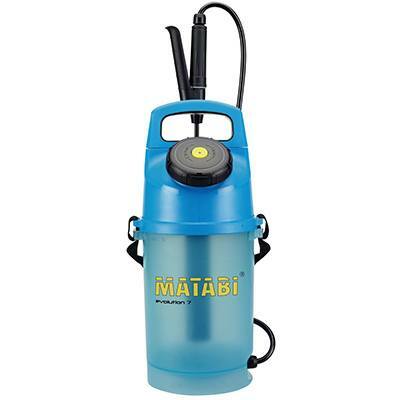 Make sure that any manure present is removed from the claw and from the interdigital space. Dry the claw. 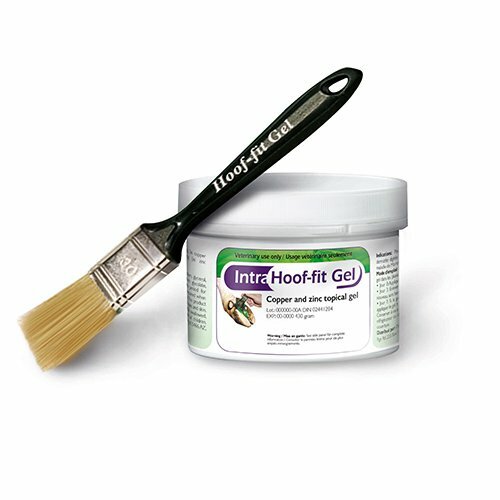 Apply Hoof-fit Gel to the claw and the interdigital space using the included brush. We advise you to use wraps. 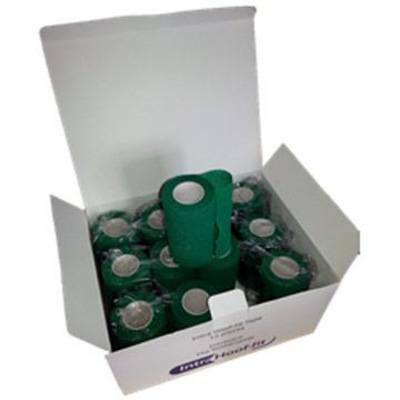 Make sure that a wrap, such as our Intra Tape, is removed within 3-4 days. If necessary, apply a thin layer of Hoof-fit Gel without a wrap on days 3 and 7. The Hoof-fit Gel product flyer is available as a PDF download.